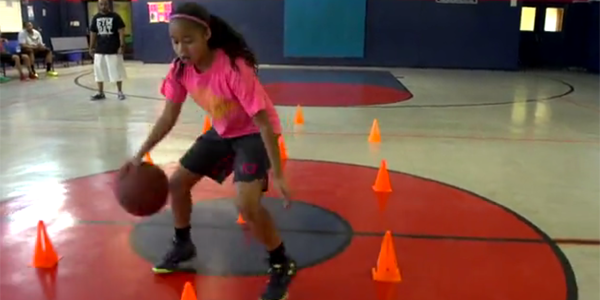 Jaden Newman is a pint sized 10-year-old girl who averaged 30.5 points per game last season for her varsity high school team. 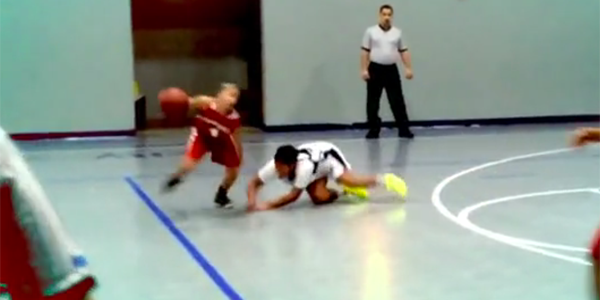 That was not a typo – she averaged over 30 a game against girls 6/7/8 years older than her. Newman has played on the varsity girls team at Downey Christian School since third grade and will be entering sixth grade this fall. 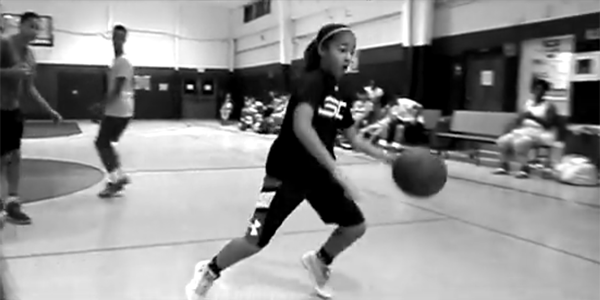 Jaden comes from family basketball pedigree – both her parents played high-school ball, and her father, Jamie Newman, is the coach at Downey Christian. 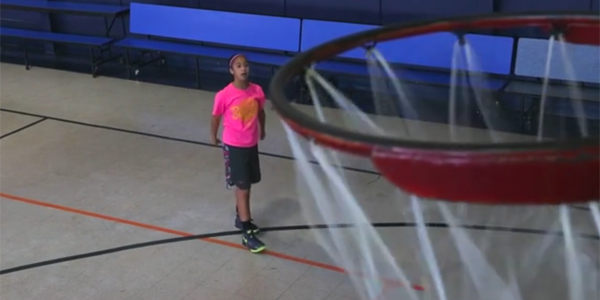 She started hooping when she was just two years old and 12 months later could dribble two balls at the same time. Bleacher Report had the opportunity to sit down with Newman and her family to discuss what drives Jaden in this incredible feature above. 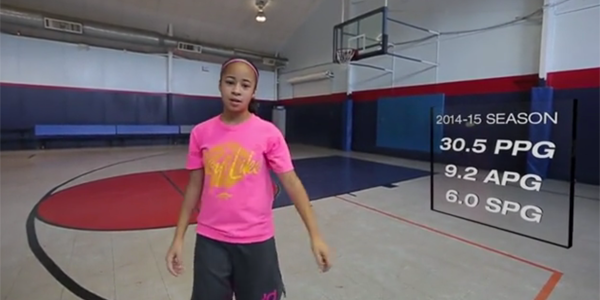 Also watch the video below with her mixtape with extended highlights.